During the holiday season, we invite you to remember or honor your loved one with a $10 donation to the Kitty Askins Angel Tree fundraiser. Handmade ornaments are created by our diligent volunteers in the weeks preceding Christmas. The angel ornaments are displayed on the Christmas Trees at Kitty Askins Hospice Center during the entire holiday season. 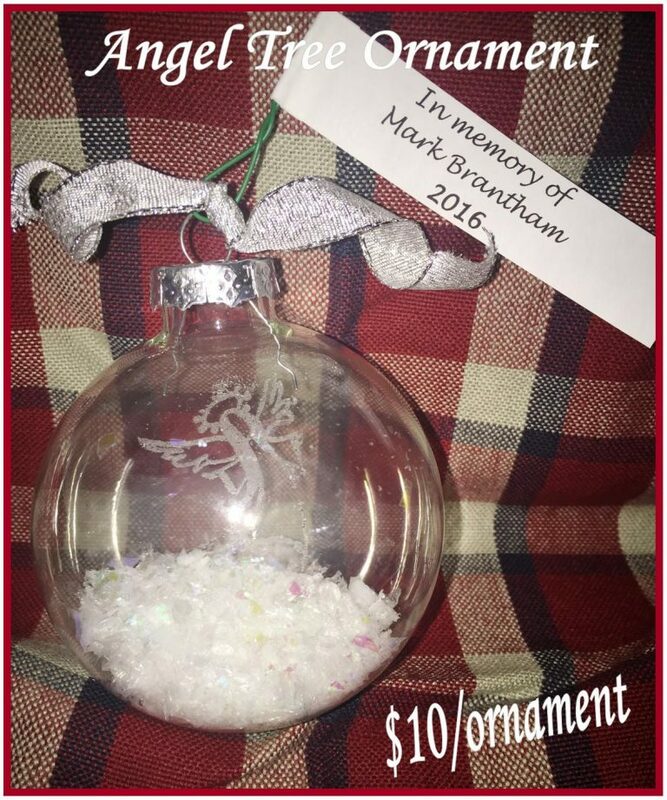 Orders for ornaments are taken from November through the middle of December. You may purchase an ornament to be hung on the trees at Kitty Askins Hospice Center, or you may pick up your ornament before the holidays to put on your own tree or give as a gift. All donations that are made to the Kitty Askins Angel Tree will benefit the Kitty Askins Hospice Center and the hospice programs of 3HC.